Aluminum Retainer for garage doors. 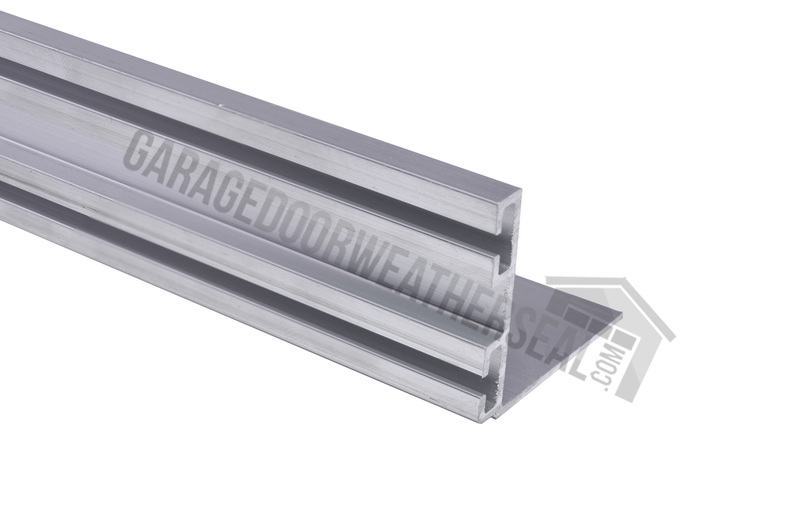 We offer a wide variety of garage door bottom retainers that can be used not only on garage doors, but on anything that needs a good quality weather seal. Using the correct garage door seal retainer on your project will then allow you to choose the correct weather seal from a wide variety of seals. We carry garage door bottom retainers in aluminum and PVC. All our retainers are sold in 54” or 55” lengths and are combined to achieve the desired total length. These retainers are butted together and produce a nice finish. 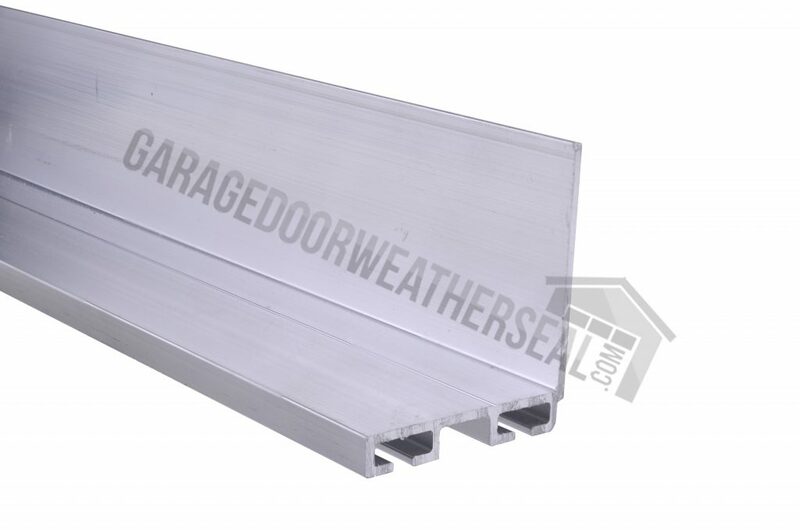 Aluminum and PVC garage door bottom retainers are very easy to install. Typically it is advisable to remove the existing retainer from the bottom of the garage door. In some instances it will be okay to install the new retainer over the existing retainer however, and it is imperative that the new retainer is mounted securely to the bottom of the garage door. Hold the first length of garage door weather stripping retainer up to the bottom of the garage door and make it’s even with the end of the garage door. If needed, clamp in place. Using a pencil or marker, mark the retainer for any trimming, notching or cutting that is needed. Sometimes trimming around the bottom fixture of the garage door is needed. Beware that the bottom fixture is under extreme pressure / spring tension and do not remove the bottom fixture or cable that is attached to the bottom fixture unless all spring tension has been removed. It is best to trim the new retainer to fit around or right up to the bottom fixture. In most circumstances only the inside leg of the retainer will need to be trimmed. Use a hack saw to cut the retainer. In most situations, it is advisable to use a good quality silicone on the bottom of the door, between the retainer and the garage door, this is particularly important if you are working with a wood door. Secure the retainer to the bottom of the door using the provided fasteners or fasteners of your choice. In most situations, screw up through the bottom of the retainer between the channels on the retainer and also screw the inside leg of the retainer to the inside of the garage door. The object being that the retainer is securely fastened to the bottom of the door providing a good solid platform for the garage door weather seal. Once the first length of garage door weather stripping retainer is installed, continue installing sections until you reach the other end of the door and trim, cut or notch the last length of retainer as needed. Clean off any excess silicone as needed. Now you are ready to install the garage door weather seal. We use WD40 or a like product to help slide the weather seal along the channels of the retainer. 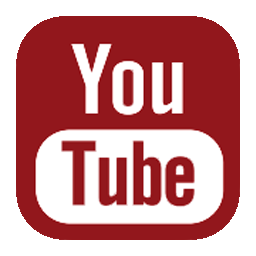 We have videos of this and all our products that give you a better look at the item and also have a short dissertation about the item. 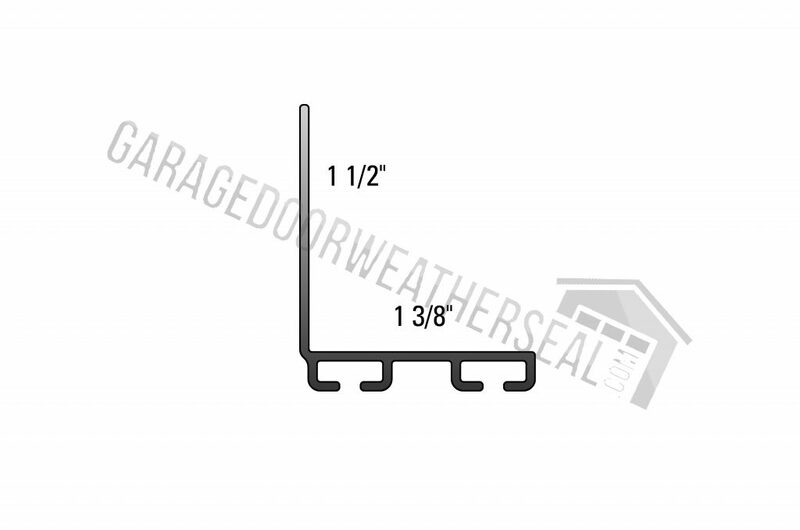 If you are unsure of the correct garage door weather seal retainer and/or garage door weather seal for your application, email us some photos and include the thickness and width of the door and we will point you in the right direction.